Perfect for a starter home, for down sizing, for investment or if just tired of renting!! 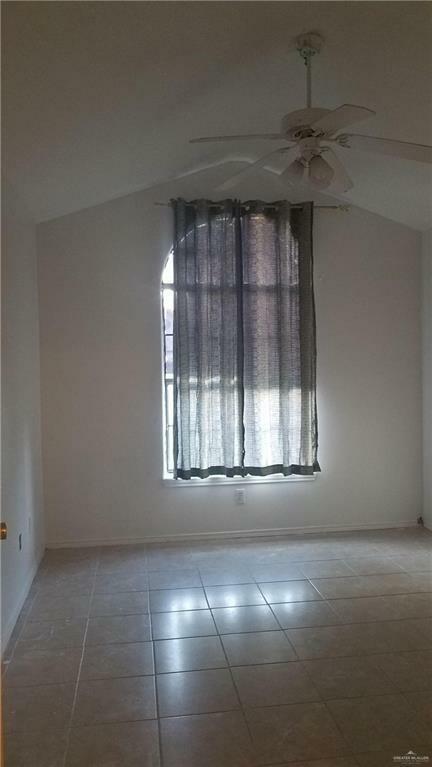 3/2 bath with all tile floors through out. Perfect backyard for a lovely family gathering. Property with easy access to exp 281. 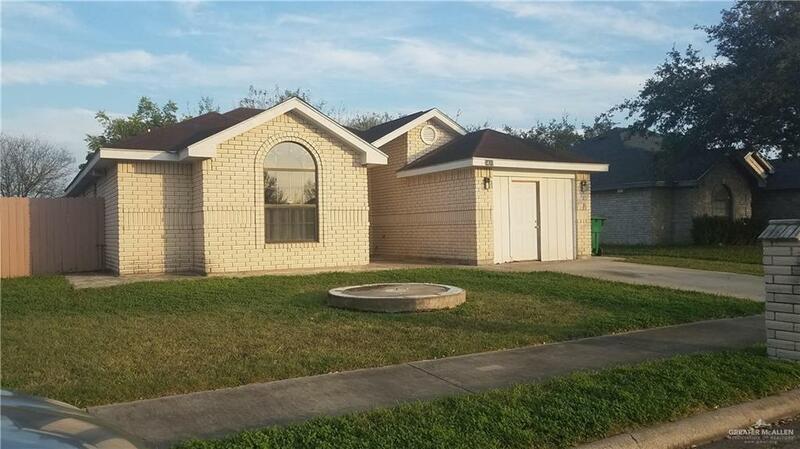 Located at walking distance from Dr. William Long Elementary and PSJA North High School. 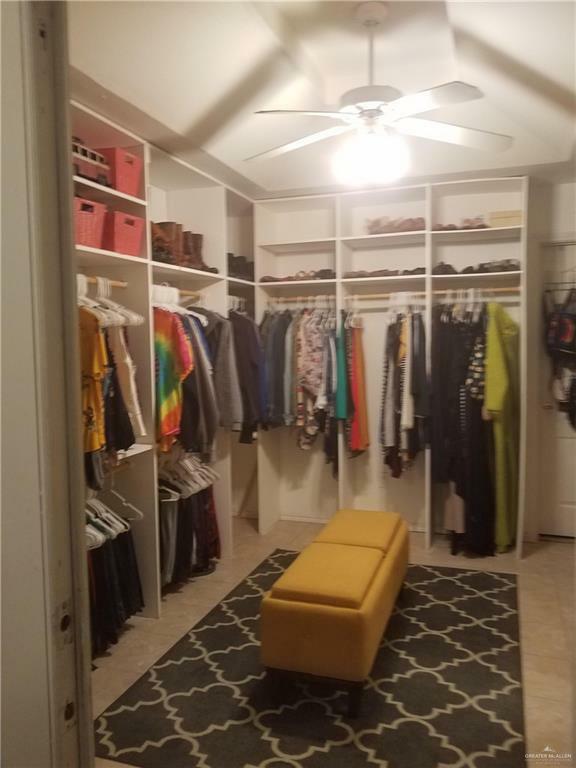 Garage of 273 sqft has been enclosed with an additional 1/2 bathroom. Listing by Rhonda Ramirez Salinas - Dr of Hacienda Leon Real Estate Group.